Portfolio Concept - Closeup On Landing Page Of Laptop Screen.. Stock Photo, Picture And Royalty Free Image. Image 51625427. 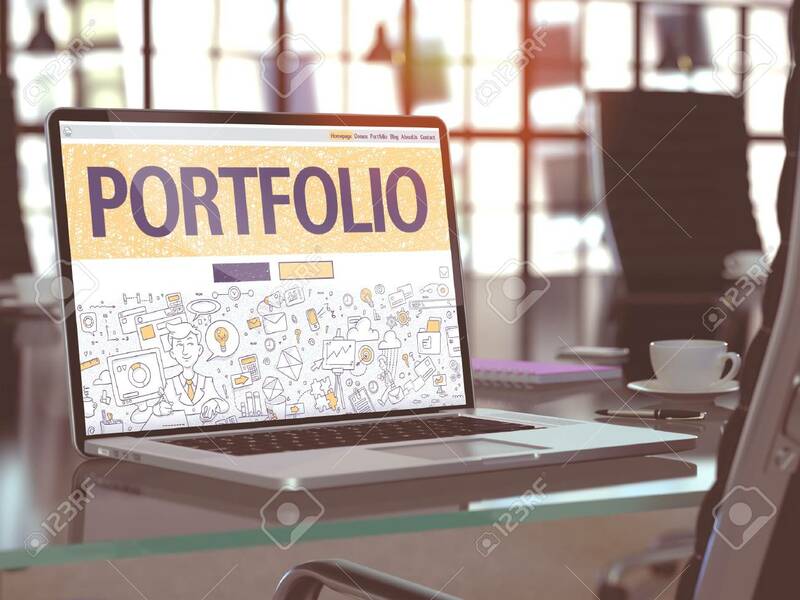 Stock Photo - Portfolio Concept - Closeup on Landing Page of Laptop Screen in Modern Office Workplace. Toned Image with Selective Focus. Portfolio Concept - Closeup on Landing Page of Laptop Screen in Modern Office Workplace. Toned Image with Selective Focus.